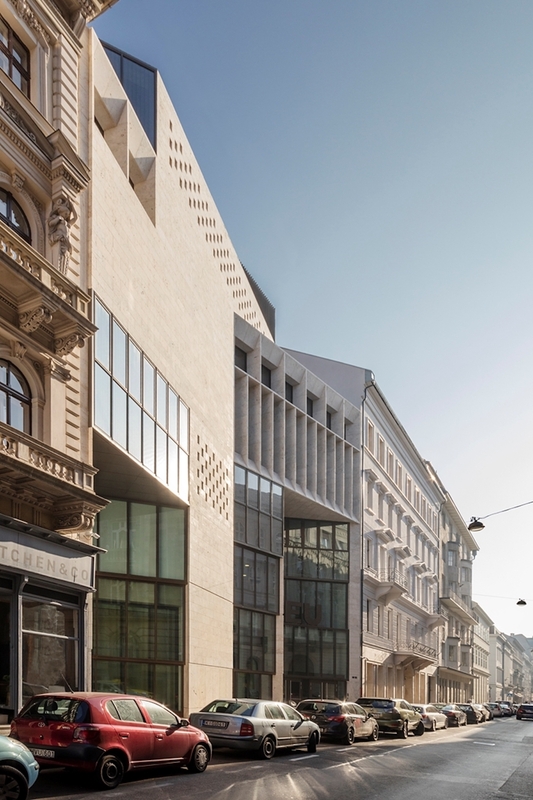 Two sites in Budapest have been named among the “best 20 new buildings in the world” by a leading British architecture organisation. 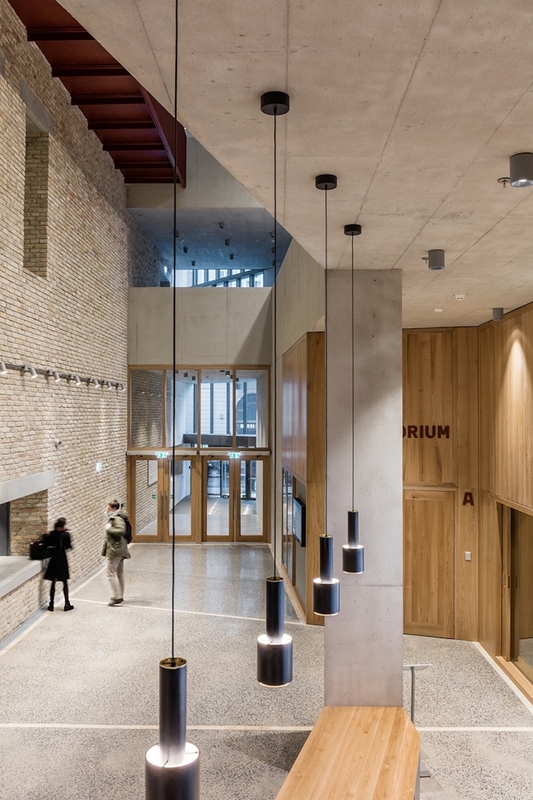 The Royal Institute of British Architects (RIBA) gave out 20 commendations to architects in 16 different countries as part of their International Awards for Excellence 2018. 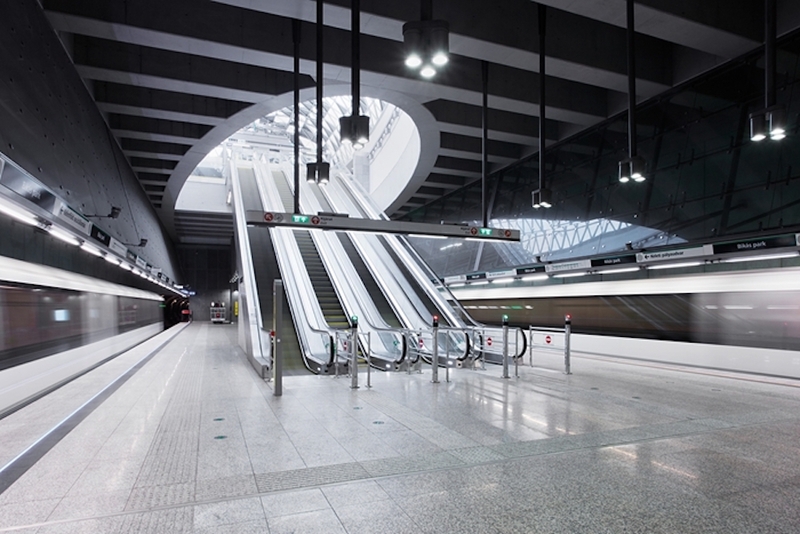 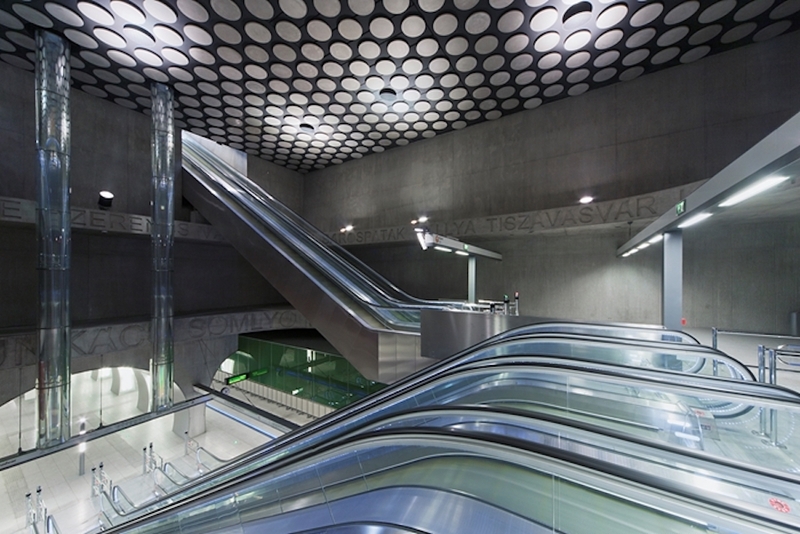 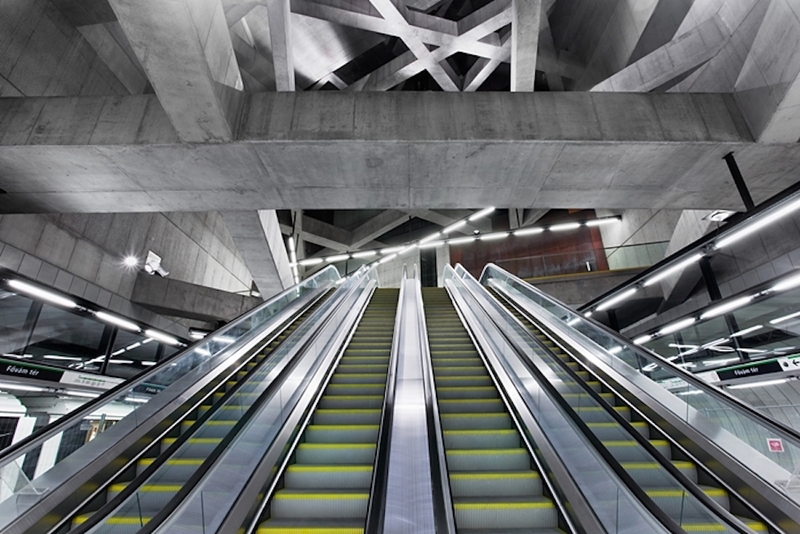 Among the winners was Budapest’s newly-opened M4 Metro Line, created by a consortium of six different architecture firms in the heart of the Hungarian capital. 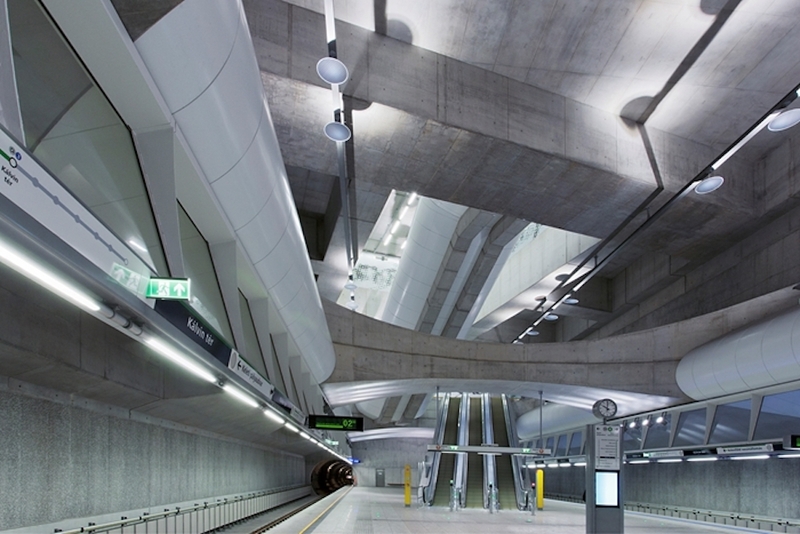 Judges praised the intricate webs of minimalist concrete beams that appear in each of the line’s ten stations, providing a stylish solution to each stop’s structural needs. 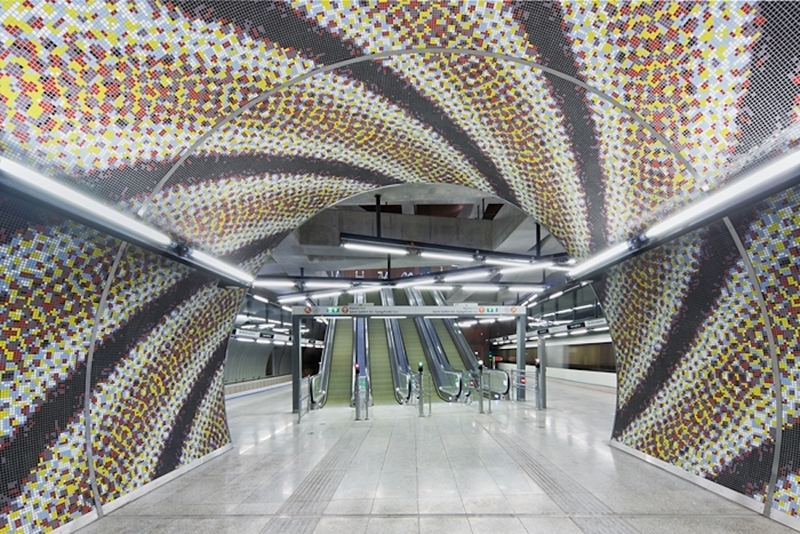 Individual artworks appear across the line instead of advertising, taking the form of swirling mosaics, walls murals, and decorative panels behind benches. 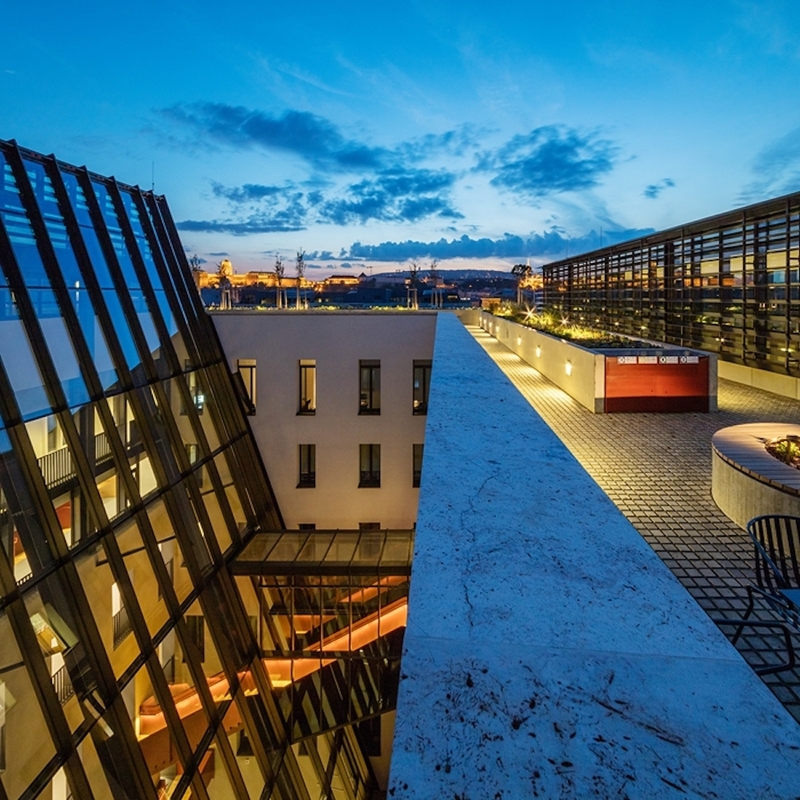 The second award went to the €21.6 million refurbishment of the Central European University’s historic city-centre campus. 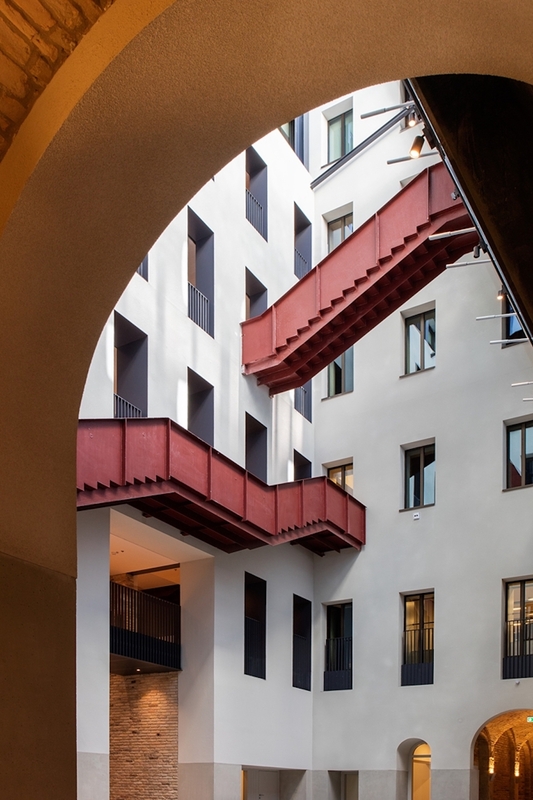 Intertwining local and international styles, the new design was praised for knitting together buildings to create a series of inviting courtyards. 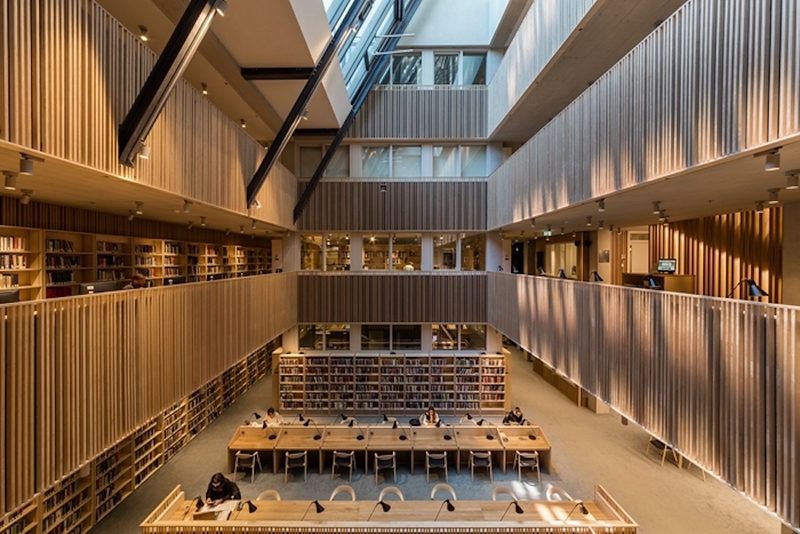 As well as highlighting that the building's bottom three floors were largely open to the public, judges said that by avoiding use of heavy doors, the students-only library evoked a spirit of openness, relying on “an acoustic labyrinth” to keep ambient noise to a minimum.